Robert Cray is in a large part responsible for the resurgence of blues that began in the 80’s. Avoiding the cliches of old blind school folk blues or jazz that is blues in name only, Cray’s impeccable guitar style and dark lyric create a particularly sophisticated style of blues with strong soul overtones that was just the right style for the mood of the time. This album, Cray’s second, shows the band getting into the polished groove it became famous for on a very well produced recording. 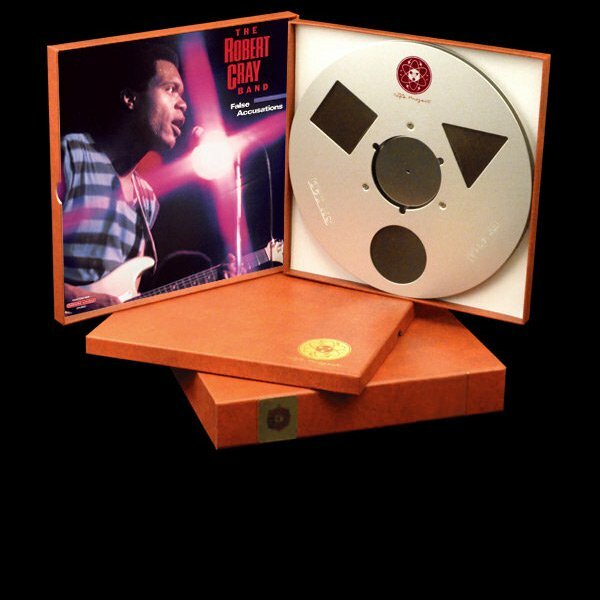 The album is full of Cray’s classic Stax/Volt style vocals and Cray’s guitar playing is at the same time meticulous and flaming hot.